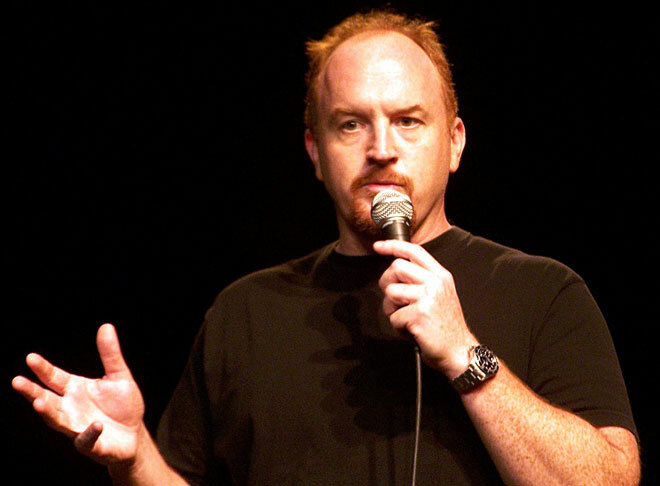 Awhile back barroom sociologist Louis C.K. went on a rant about how much he hated cell phones. Which is fine. He’s allowed. Sarah, however, happens to make very good use of her smartphone and was invited to write a rebuttal to his column for Huffington Post. You can read what she wrote by going here.